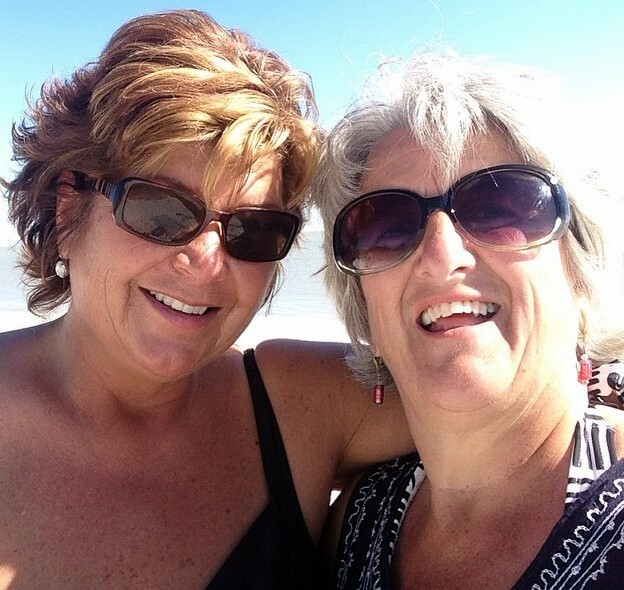 I am blessed with a few of the best besties ever, including my sweet Janet, who has put up with me since we were 12 years old. Her parents have adopted me as their daughter, her sisters have made me their sister. My hubby and boys love her as much as I do. Love you, Janet! Thank you! I was encouraged by a few to try watercoloring this photo. 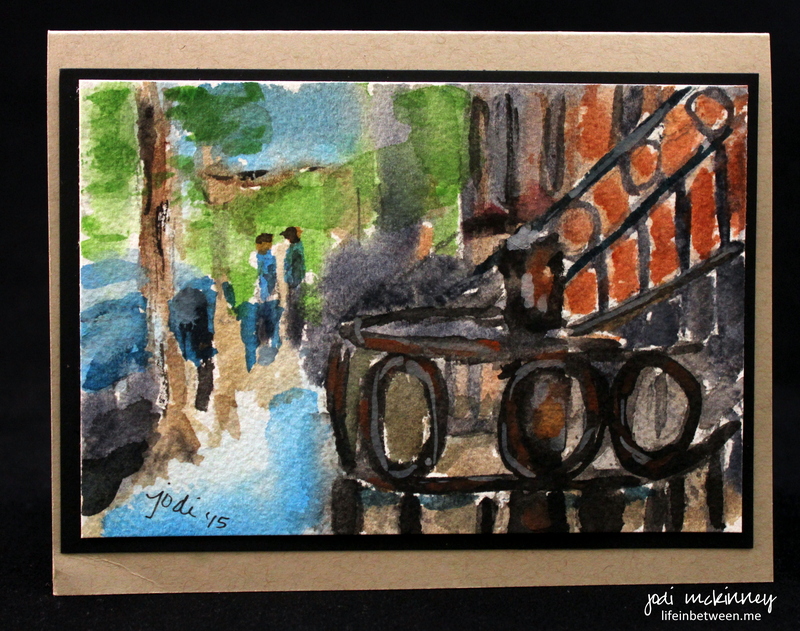 Very amateur – very loose – here is my take: Watercolor of West Village. Any coffee lovers out there?? Do you ever sigh after that first sip of joe in the morning like I do? Does anything taste better? (with the exception of red wine after dinner?) I love my coffee pretty bold (like my wine) with a nice splash of Italian Sweet Cream in it. 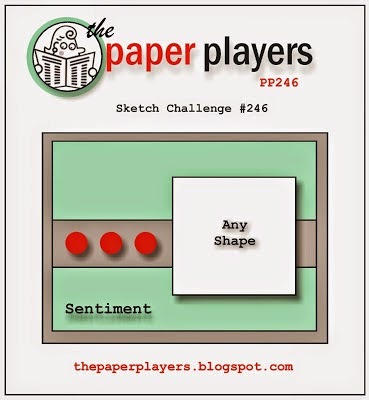 I created this card for The Paper Players PP246 Sketch Design Challenge. 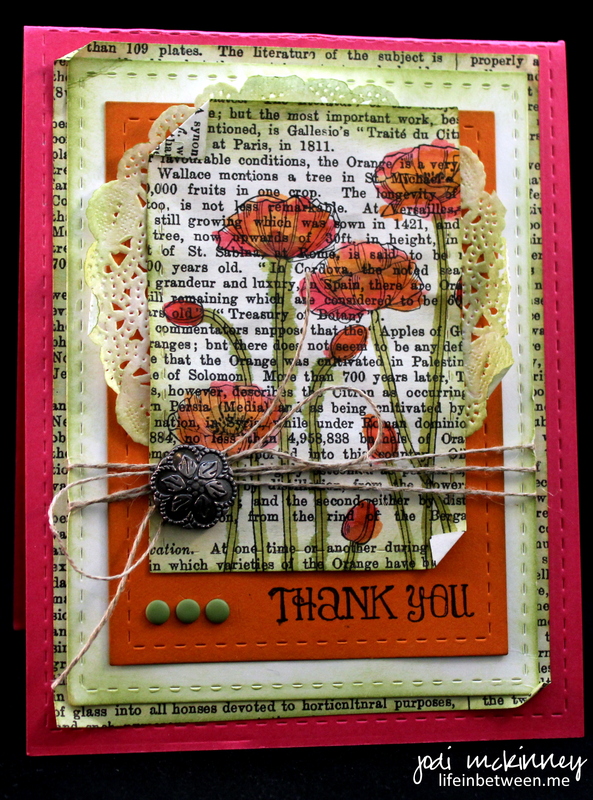 The design was inspired by an awesome card I saw done by Paula Sievers at Stamping with Paula. I don’t often use Designer Series Paper, but I loved how Paula framed and layered it and then cut out the coffee cup and embellished the cup holder with chevron. I have been wanting to use the StampinUp Perfect Blend Stamp Set and thought it would be so fun to put a lipstick mark on the cup like us ladies get so often. Can you relate? 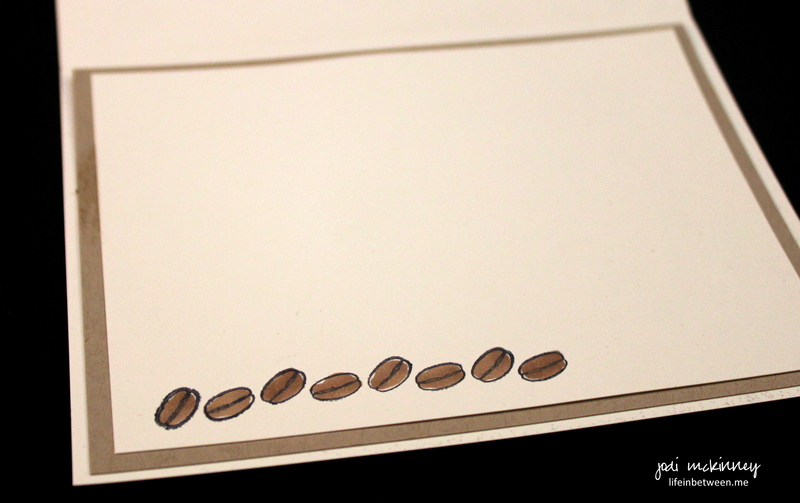 I had another stamp set from Fiskers with this sentiment on and the coffee beans that I thought complemented it and went well with the sketch challenge theme. 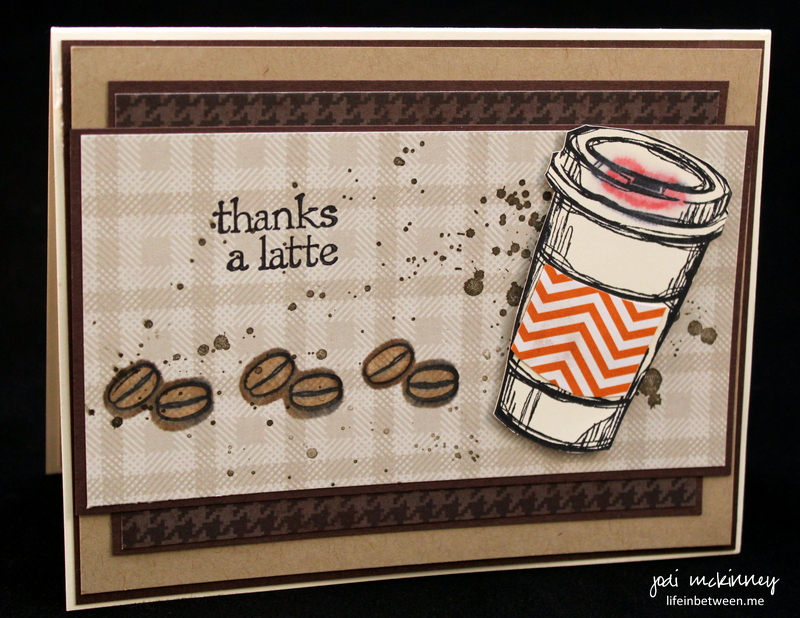 Some Gorgeous Grunge “coffee splatters” added just the right finishing touch. Did you ever notice how fancy and fussy doesn’t always equal most delicious? Take birthday cake for example, I have spent hours and fortunes on fancy cakes with fondant decorations or “secret” expensive ingredients. 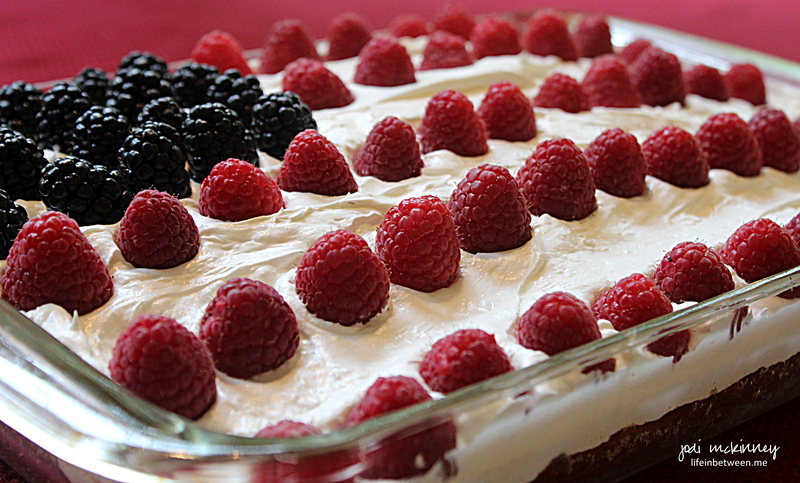 But, as I can attest from this past weekend’s Memorial Day/DIL Birthday cake, my family absolutely and totally went gaga over a simple Betty Crocker Supermoist Party Rainbow Chip Cake Mix baked in a 13×9 pan with white frosting and fresh fruit on top. For the frosting, I mixed half a tub of Duncan Hines Fluffy White Frosting Mix and half of a large container of Cool Whip. 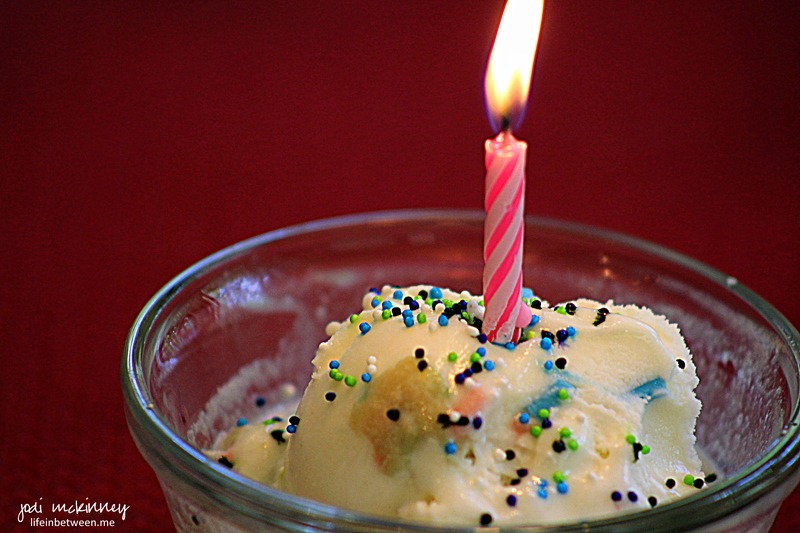 Canned frosting alone is way too sweet. Cool Whip alone just doesn’t hit the mark. Together, though, they are a marriage made in heaven! AMAZING Frosting! 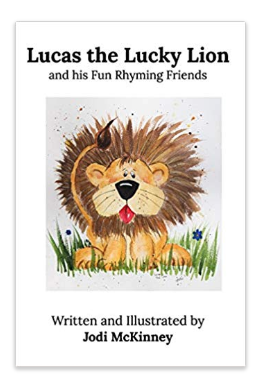 Try it – I’ll bet you get raves! Even those of you who don’t consider yourselves “Kitchenistas” can be Rock Stars with this easy combo! Sometimes simple is the sweetest. 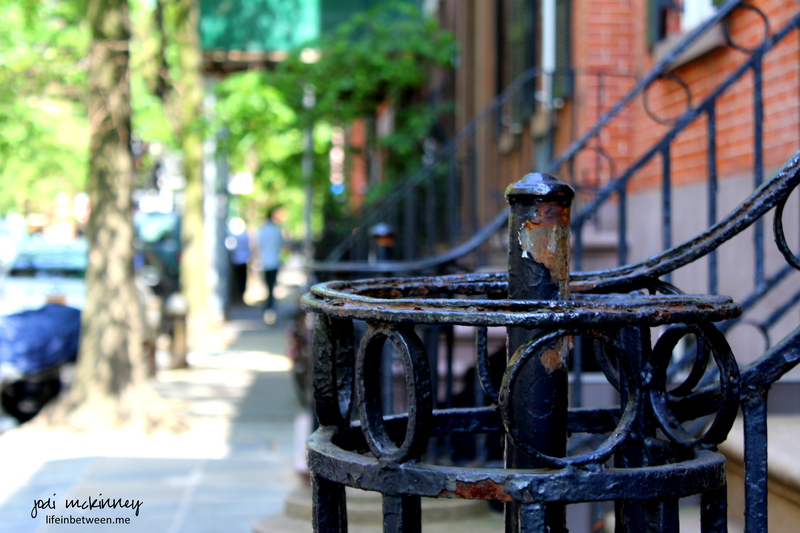 this chipped and rusty railing caught my eye. tells stories of its duties, its purpose, its history. after a trip to the market, a visit to a friend, or an afternoon escapade. The support of the hands of family members and friends that entered and departed. You supported, you protected, you guided, you anchored. Your beauty is far beyond aesthetic. You have secrets… you have joys… you have tears. You caught my eye most of all. Today is my BFF’s birthday. And what kind of bestie am I when I am pretty sure she is going to see this card here before she receives it in the mail???!!! UGH! I have been wanting to draw and watercolor a butterfly for a while now. This past week, however, had me in New York City for three days, home a day, and then off to Cleveland for an overnighter with another bestie for Saturday and Sunday. All awesome stuff I must say, but little time for relaxing and creating. Sunday evening, I finally found some time to sit down and be “creative.” It was good to get my watercolor paint out again, draw a butterfly outline, and let it flow. I was inspired by some designs I had seen done using a butterfly diecut at SimonSaysStamp. 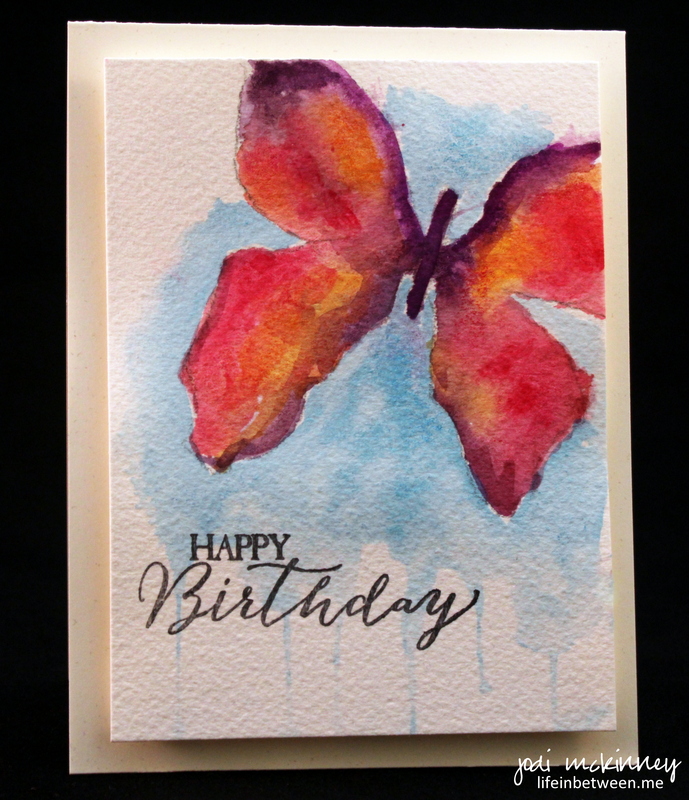 For my card, I just drew a butterfly outline and then dropped in some color. Jill and I have been through so much together. I don’t know what I’d do without her. She and her family are our chosen family. She is there for me in the most important of times (difficulties with family, emergencies, doubts, disappointments, but also celebrations, holidays, and milestones). Many years ago, Jill and I went to a Bette Midler concert. We’ve watched the movie “Beaches” together. You know how couples have a “song?” Well, Jill and I have a “song.” It is “Wind Beneath My Wings,” by Bette Midler. 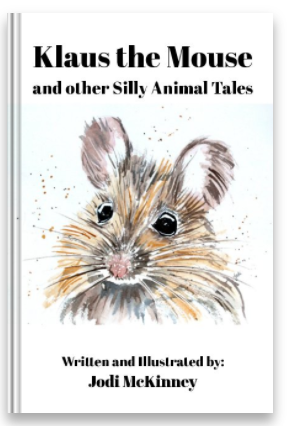 (and yes – hubby and I do have a song too – wonder if he knows it as the same one I do…. Merv?!). So a butterfly seemed the perfect card for Jill – the wind beneath my wings. If only I could have got it there on time…. Love ya Jill! Happy Birthday! But they cannot break our spirit. We will not be a Broken Nation. 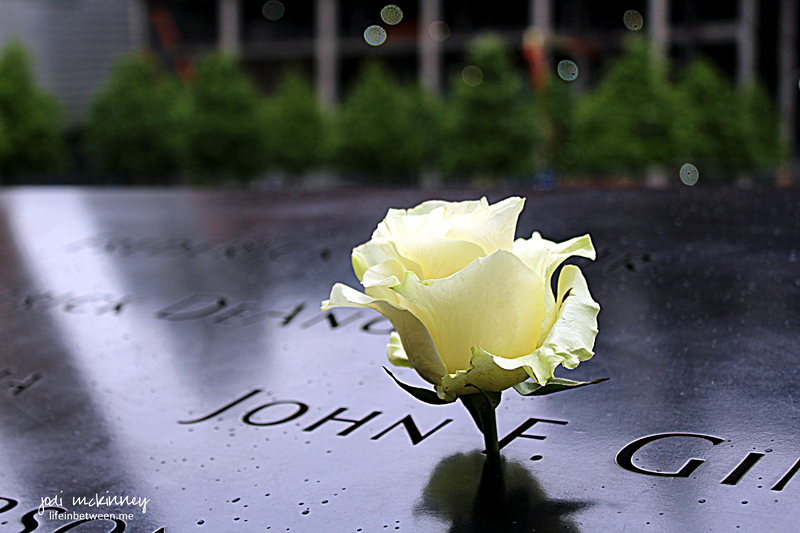 On my visit to New York City last week, I had the honor and privilege of visiting the 911 Memorial site where our nation experienced such great tragedy that awful September 11th day. It is evident by the rebuilding, the memorializing, the reverence, and the beauty, that we will not… and cannot… be broken. These week’s WordPress Daily Post’s Weekly Photo Challenge is Broken. This is my contribution. 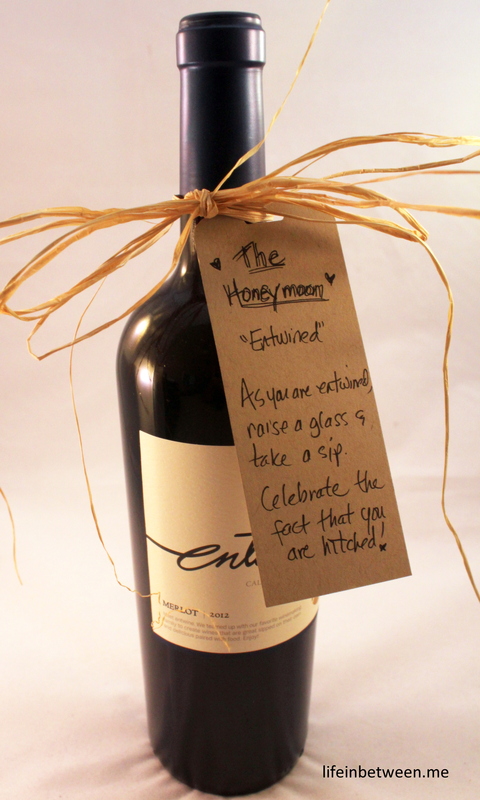 I had a bridal shower to attend this weekend for the future daughter-in-law of one of my besties. 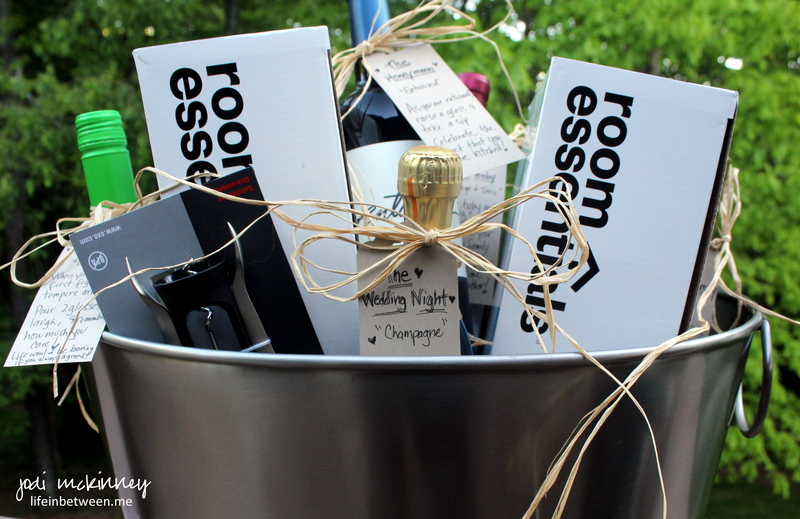 In a large tin beverage bucket, I put a box of 4 red wine glasses, a box of 4 white wine glasses, a cork screw, and 6 different bottles of wine with fun names to celebrate some milestones and firsts. For “The First Fight,” I thought a bottle of LOL!!! was fitting. 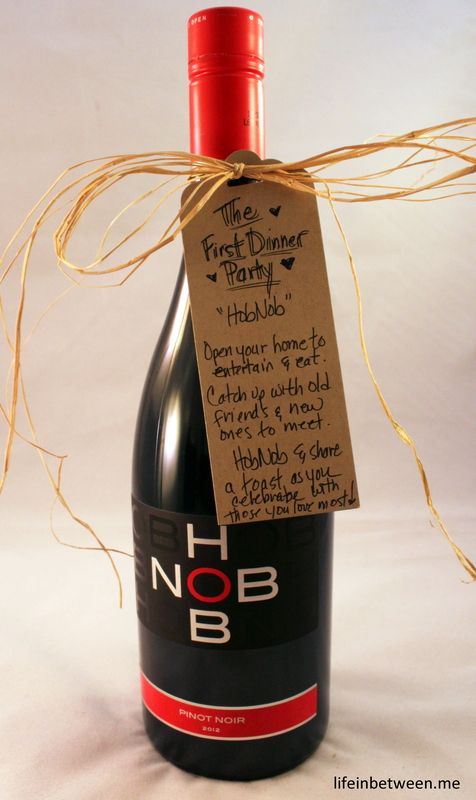 To toast at “The First Dinner Party,” I provided a bottle of HobNob. 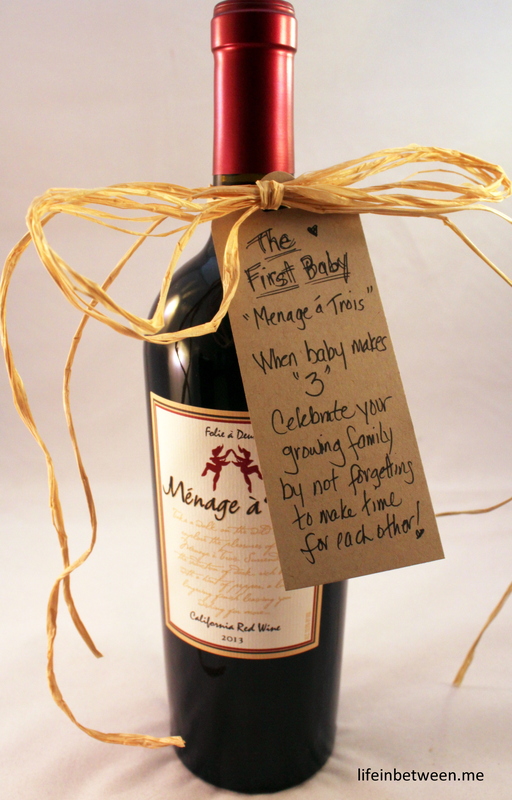 When “The First Anniversary” rolls around, a bottle of Two Vines can be shared. Anna and Kyle’s wine rack is now stocked. 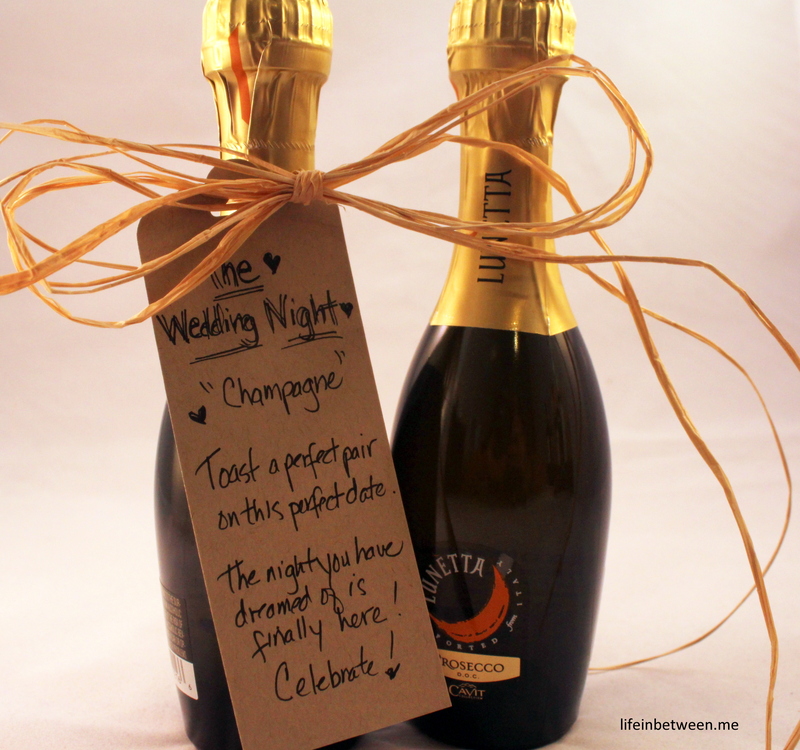 Bring on the wedding! 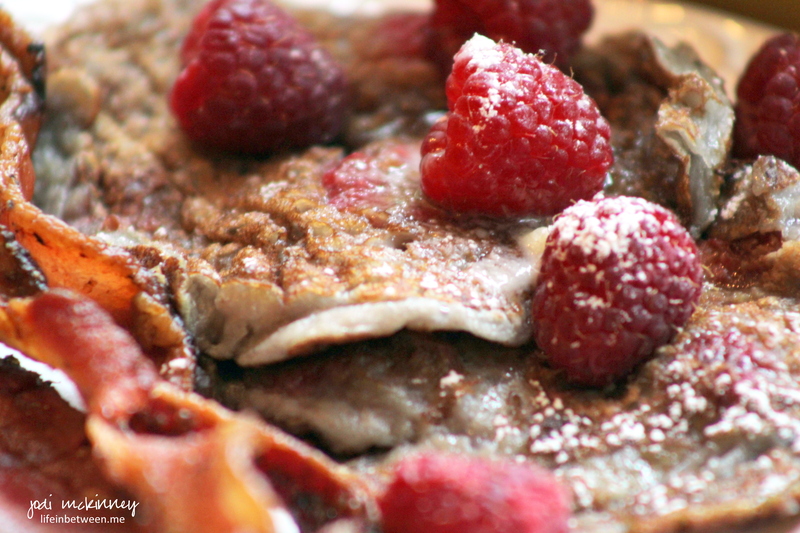 These easy and yummy little hotcakes might be just the ticket. I served them with a side of thick-sliced peppered slab bacon. 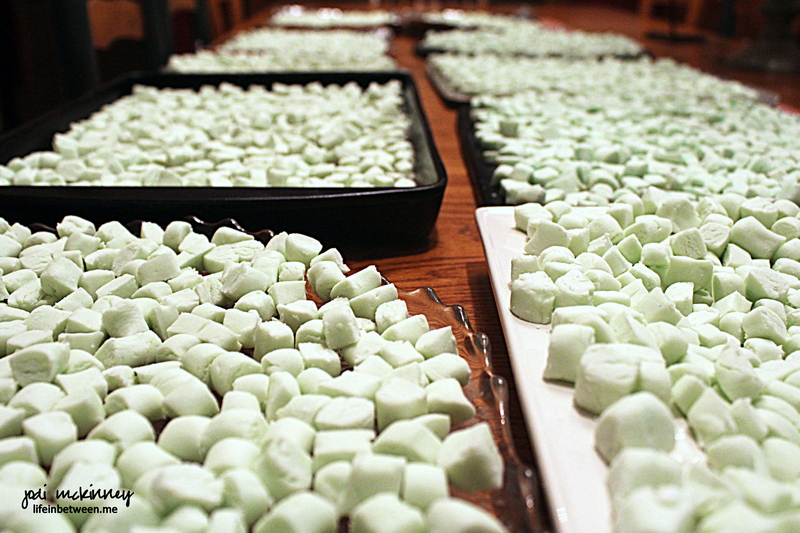 The sweet and savory together totally rocked it! Here’s the recipe. Hope you enjoy! Whisk together flour, sugar, baking powder, soda, and salt. Set aside. In large bowl, whisk together yogurt, egg, butter and milk. Add to flour mixture; stir just until combined. Fold in raspberries. Heat a griddle over moderately high heat coated lightly with oil. 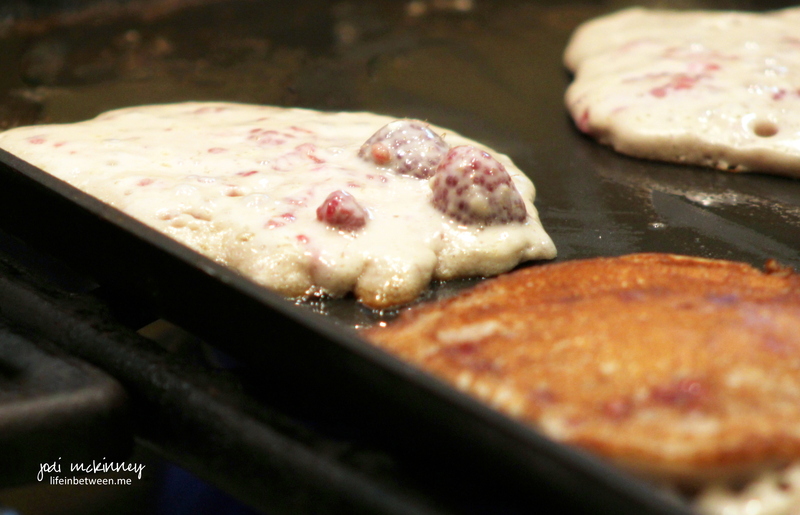 Drop scant 1/4 cupfuls of batter onto griddle; cook for 1 minute or until bubbles form on top. Turn and cook 1 minute more. 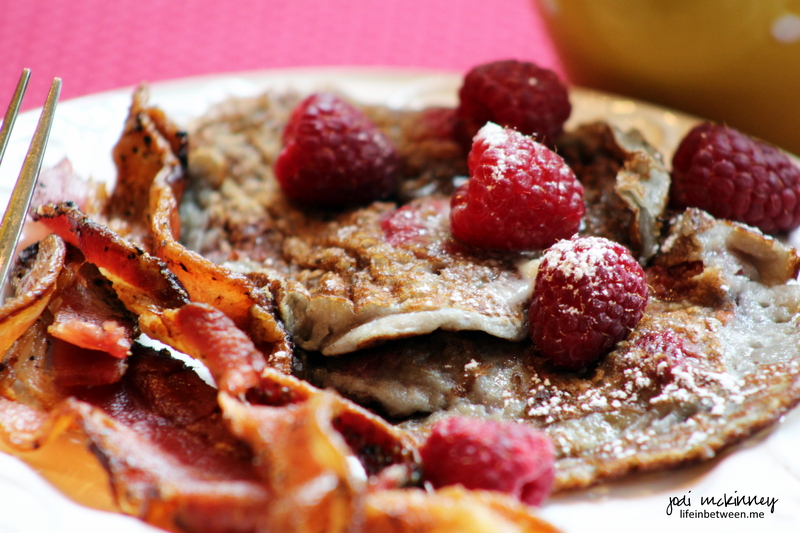 Serve with raspberry jam, syrup, powdered sugar, or just as is! New York – New York! 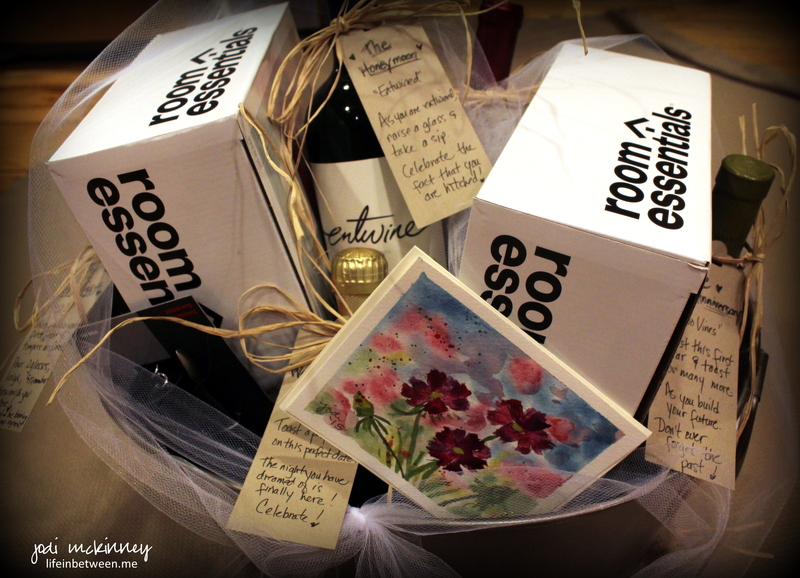 And the Blogiversary Winner is…. Albert of “Albert’s New York” Blog – Best Tour Guide Ever! I just returned from a jam-packed three-day trip to New York City. Two days were spent at a business meeting, but I was also fortunate enough to have some free time to explore the city on my first visit with one of the best tour guides ever… ALBERT!!!! My buddy from Albert’s New York Blog. Here we are on the roof top of his apartment building where we had the chance to view the sunset and a beautiful view of the city. And this little cutie is as charming in real life as he is on his blog. I hope you will check it out. I’m guessing you will fall in love with him as I have. And what a wonderful gift after our loss this week to get to hug and meet this beautiful new friend. When I found out I was heading to New York, I immediately wrote to Albert and asked if he wanted to meet up and wondered if he had time to show me around. He and his Lady and Guy were so amazingly gracious to spend the afternoon and evening with me. I’ll have more to tell and photos to show soon, but for now I promised to announce the winner of my One-Year Blogiversary card today. I was so overwhelmed and truly humbled with the response and the amazing comments. Thank you all so much for all the love! So the W I N N E R of my One-Year Blogiversary Card is the 7th person to comment – BILLIE MOAN!